Charm of yesteryear abounds! 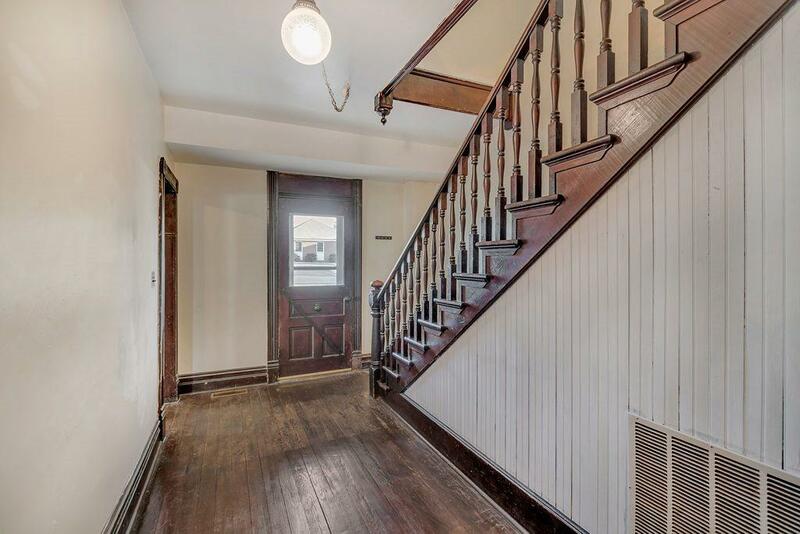 This special home built in the early 1900's is longing to be restored. Wood floors throughout, 9' ceilings and handsome built ins and wainscotting. 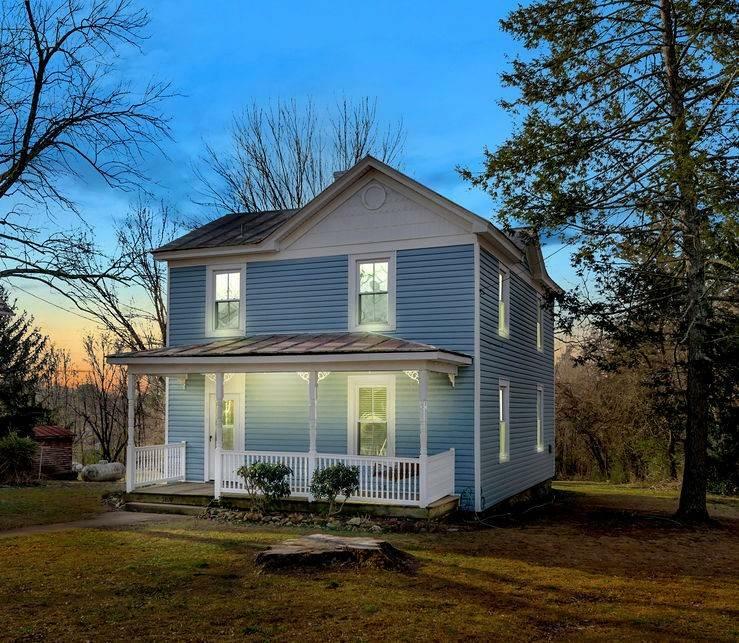 1st floor full bath w/ claw foot tub. 2nd floor full bath w/ shower. Windows have been replaced and are insulated / tilt sash. Filled with light. Central heat and air. Pre list inspection. Off street parking. Lovely, private, level back yard for relaxing, gardening and endless play. 1/2 acre! 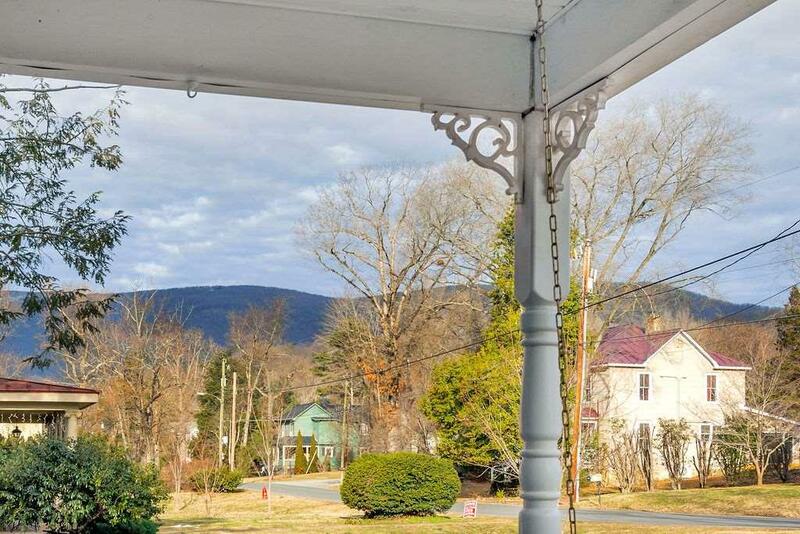 Views of the Blue Ridge Mountains to the west. 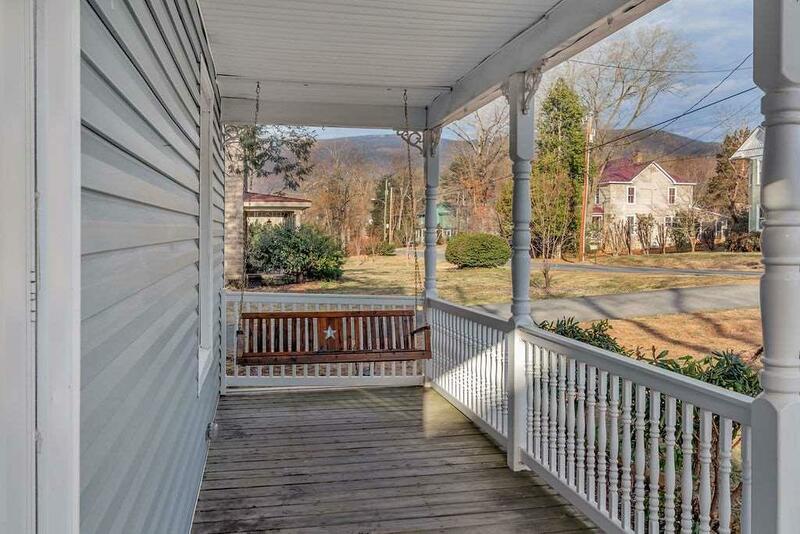 Quiet street which is walkable to downtown Crozet and all it has to offer: restaurants, shops, library, grocery and hardware stores plus nearby schools, breweries, wineries, parks and natural areas. A rare find - enormous potential!